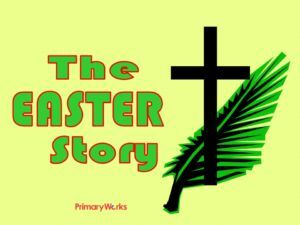 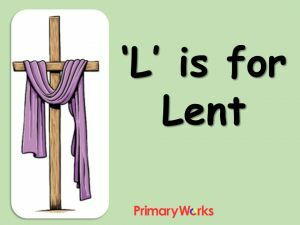 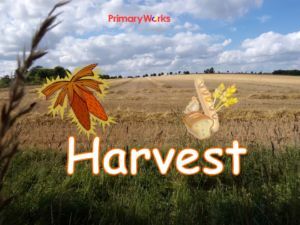 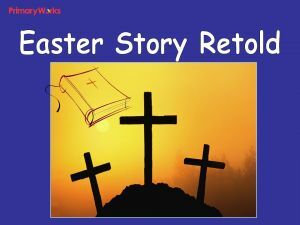 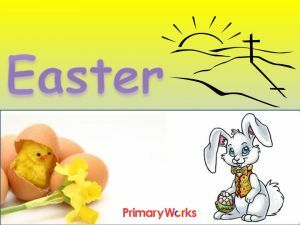 Download this 26-slide PowerPoint about harvest to use in a KS1 or KS2 assembly at harvest time. 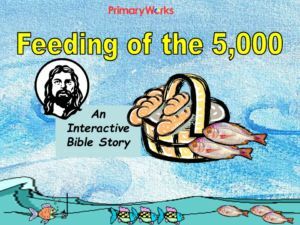 This PowerPoint explains what ‘harvest’ means, what the terms ‘sowing’ and ‘reaping’ mean and shows how much of the food we eat travels hundreds and thousands of miles. 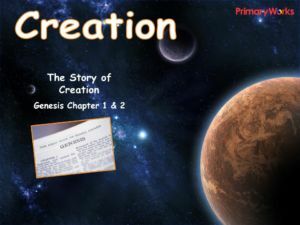 By explaining that the ingredients of a takeaway pizza have travelled 23,000 miles you can make the point that the food we harvest is not always grown or transported as locally we might expect. 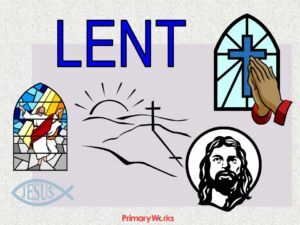 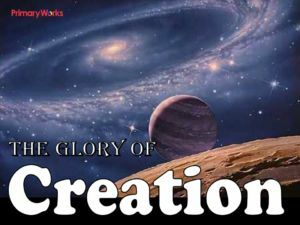 The PowerPoint concludes with a refection and prayer. 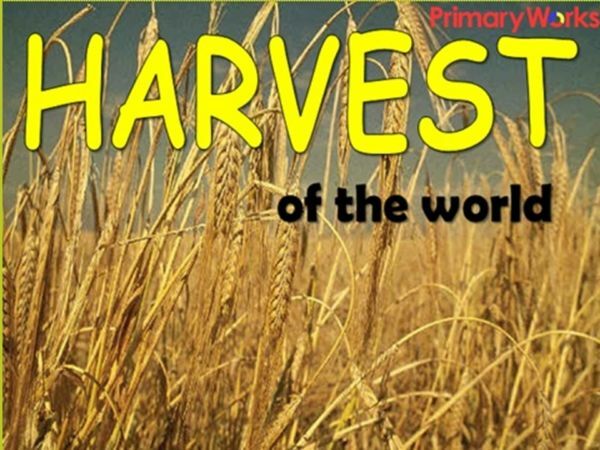 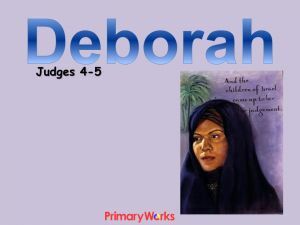 A great assembly resource to use for a harvest topic or class assembly.